Great Fishing is the game for real fishermen. 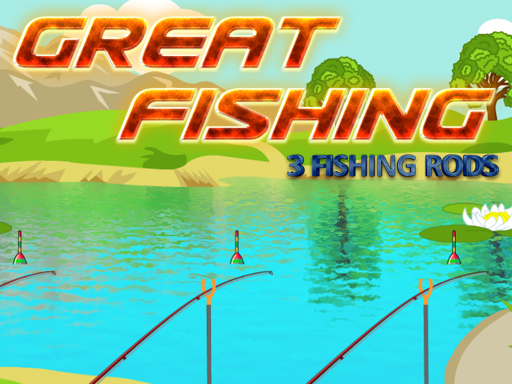 You have three fish rods, worms and your goal is to catch as many fish as you can. The fish is biting today and you can enjoy fishing. Catch small and big fish, don't forget dig worms after every fishing and try to get all achivements.